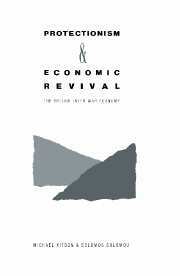 Protectionism and Economic Revival: The British Inter-War Economy, Cambridge University Press (Co-authored with Michael Kitson). 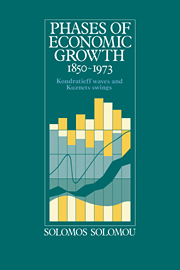 Phases of Economic Growth 1850-1973: Kondratieff Waves and Kuznets Swings, Cambridge University Press. 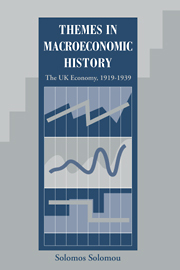 Themes in Macroeconomic History: The UK Economy 1919-1939, Cambridge University Press. 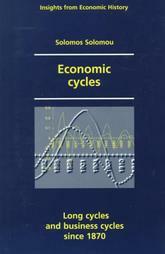 Economic Cycles: Long Cycles and Business Cycles Since 1870, Manchester University Press.